Buy yourself a new 32 GB memory card from this list. In today’s era and age, when each one of us has innumerable pictures, songs, videos, podcasts and apps in our phones, it has become categorically necessary to have a digital back up. Memory cards are an excellent source for such a backup. Besides backing up data, memory cards also save memory in the phone as you can store all your information in the card itself. This way, your phone performance too gets better. Now even if something were to happen to your phone, your information and files will be safe and secured. 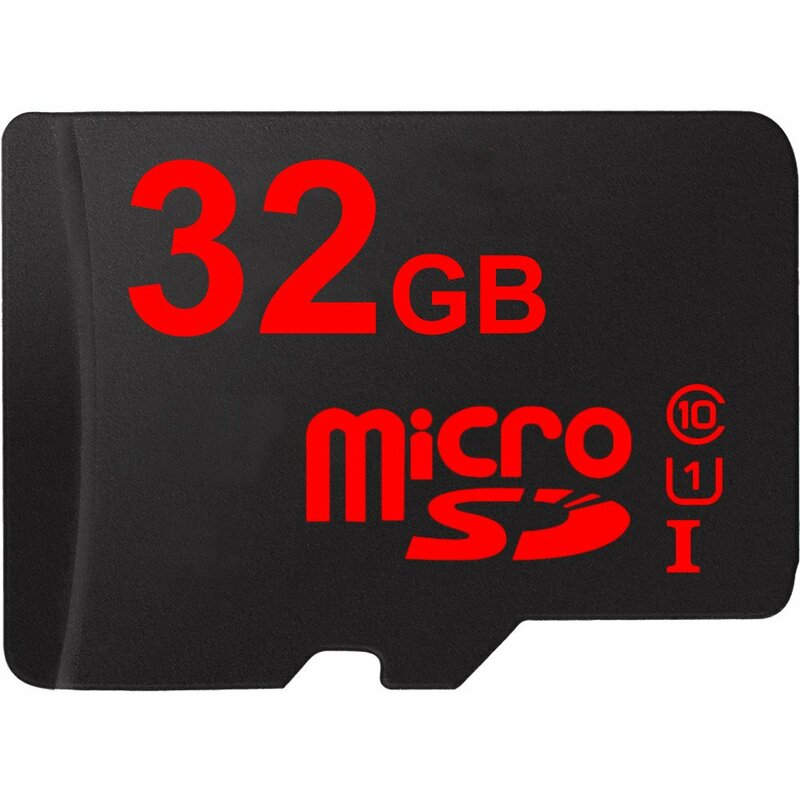 For an average amount of data back-up I believe 32 GB memory card would be apt since it will allow you to store songs, movies and videos in a good amount. SanDisk is a leading brand name when it comes to memory cards and external hard drives. In fact, they are synonymous with memory cards. The unique feature in their cards is that they are water proof, temper proof, shock proof as well as X-ray proof. Along with that, it also comes with an adapter and is compatible with cameras, camcorders, tablets, laptops, etc. It is a wonderful product for its price range. 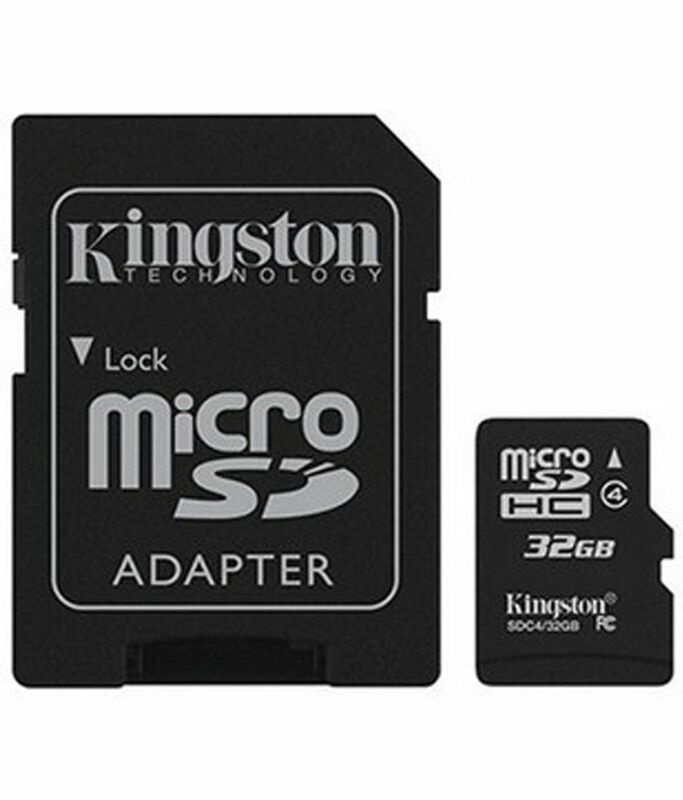 It has the capacity to fully convert to an SD card size with the help of an adapter. It claims to have a High-speed mode with up to 10MBps interface speed. 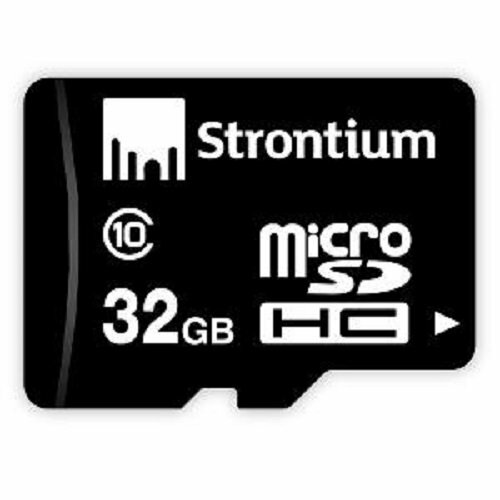 This Strontium Micro SD card is of class 10 category and ensures optimum speed. Its design is made in such a way that it is compatible with most devices. The Lexar Professional is known for its high class performance, with a super speed of up to 270 Mbps. It also includes a MicroSD card reader, which enhances the transfer speed from one device to another. It also comes with an adapter and is compatible with laptop, tablets, cameras, phones, etc. 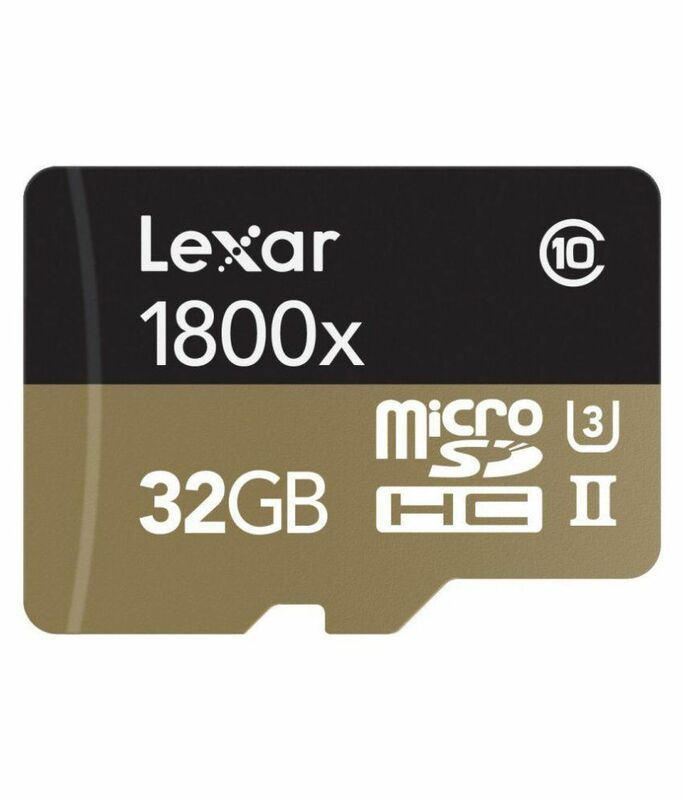 This is perhaps the lightest on your pocket in the 32 GB memory card category. This is also a water proof, magnet proof and temperature proof card and it claims to perform better than the average microSD card, as it has a ultra high speed. It comes with an amazing warranty of 10 long years. 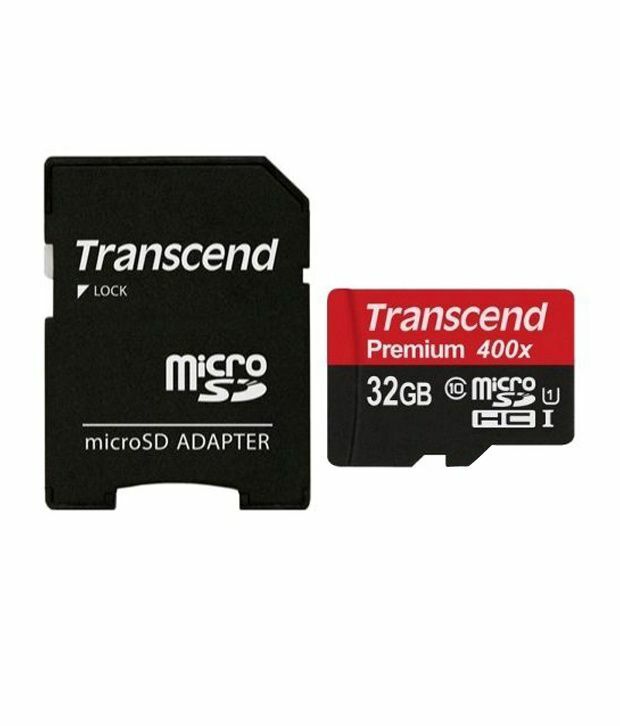 This is a pretty decent memory card in this price range and has multiple useful features, like the Read/Write speed is of 40 MBps. It also comes with an AC adapter. Furthermore, Sony allows multiple software download in free. Another great feature of 5 Sony DHC R40 is that it is capable of recovering lost or damaged data. Sony DHC is water proof and temper proof too. 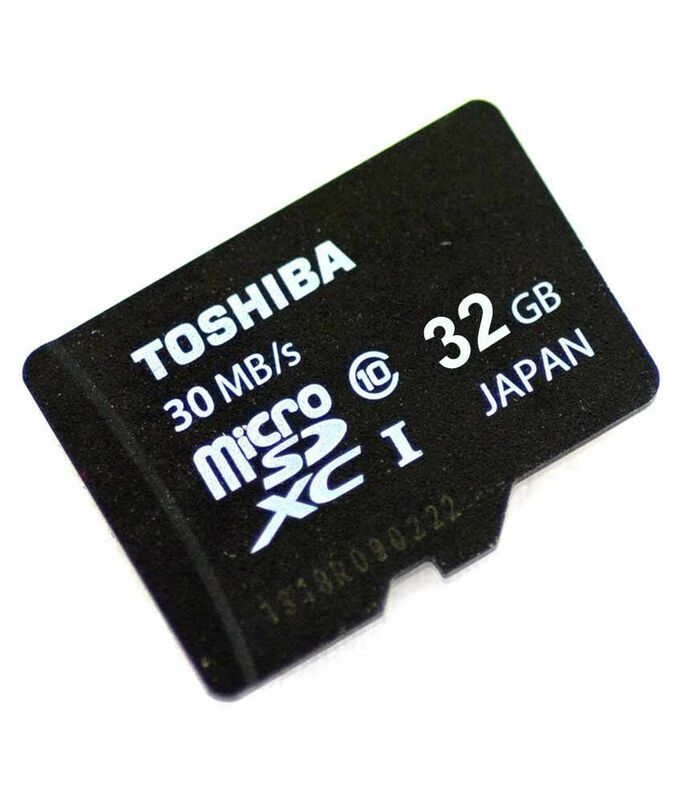 This one is a class 10 32 GB memory card which supports ultra high speed. It also comes with a built-in error correcting code (ECC) which can detect and modify transfer errors and defects. It is X-ray proof, shock proof and resistant to vibrations and bending. It’s compatibility with phones, tablets and cameras make it a great buy. 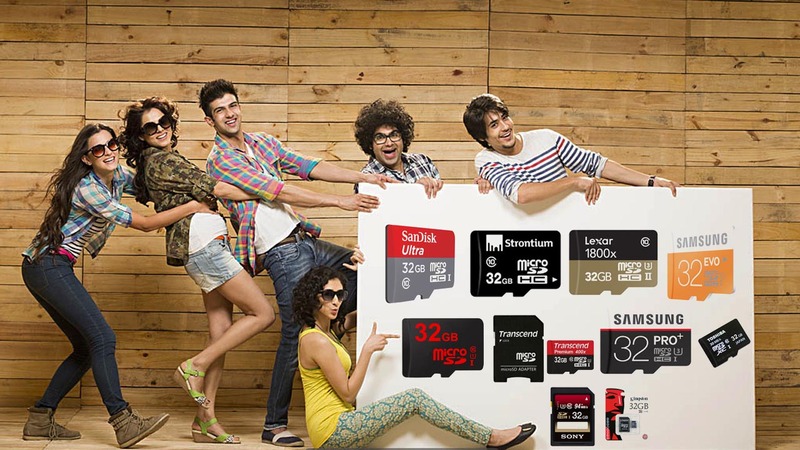 Samsung Pro is another class 10 category of a 32 GB memory card. It has a speed of 95 MBps, and is water-proof, temperature-proof, x-ray proof and magnet-proof. Its high price compensates for its high class performance and fast speed. Along with being compatible with Android phones, it can also be used for Windows and Apple products. Its rate speed is 30 MBps and is perfect for situations where a high speed and high capacity is needed. Its memory is expandable and can store even high definition videos and images. Toshiba Micro UHS is perfectly compatible with SD Association specifications. It also boasts of a high durability and performance warranty. It has a high transfer speed of 94MBps and can operate on a varying degree of temperature. It is also shock proof, water proof and x-ray proof. Like the other Sony 32 GB memory card, this one also has the awesome capacity to detect and restore damaged or defected files. It is compatible with phones, tablets and DSLR cameras. It is a class 4 memory card that comes with an AC adapter. It comes with a lifetime warranty and thus you can be sure of its performance and quality. It is a little more priced than other 32 GB memory cards listed in here, but its quality makes it worth the price. Kingston, anyway, enjoys a good reputation among its buyers. So these are our top 10 choices for 32 GB memory cards. They are fast, reliable and durable. Which one is your favourite? Let us know in the comments.